At the height of the Cold War, just one year after the Cuban Missile Crisis, Gilligan’s Island aired, depicting seven Americans living in an analogue of a post-apocalyptic world where the survivors must rebuild civilization. Remarkably, the society they create is a communist paradise. 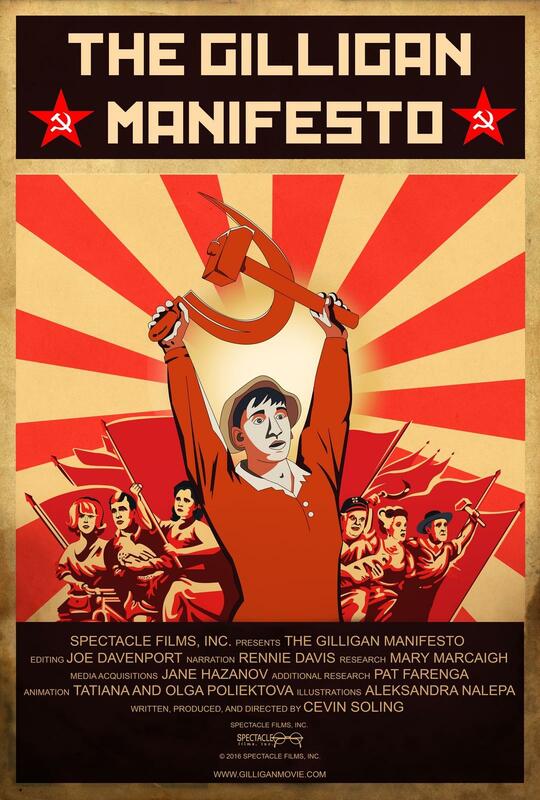 Narrated by Chicago Seven defendant Rennie Davis, The Gilligan Manifesto reveals that this was deliberate and the show’s creator surreptitiously inserted cutting jabs at democratic governance while showing that social harmony and survival require the abolition of private property and adherence to other Marxist principles.